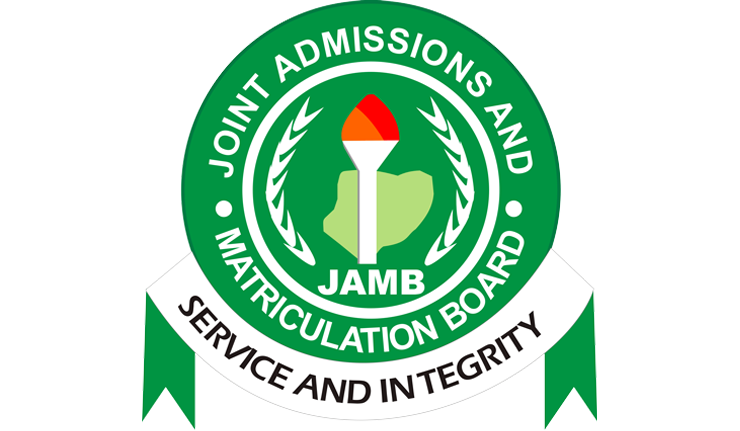 Joint Admissions and Matriculation Board , JAMB CAPS Admission Status Guidelines: Accepted, Not Admitted and RECOMMENDED. 1. 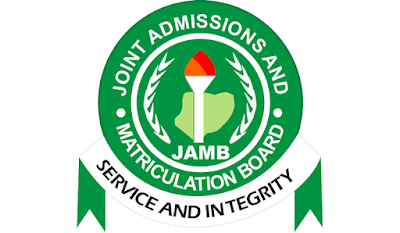 Most of the Candidates have seen ‘NOT_ADMITTED’ notification on their JAMB CAPS PORTAL which simply means that they have not been offered provisional Admission at their Institution of choice. 2. Do not click on the ‘ACCEPT‘ icon until your Admission status changes to ”ADMITTED“. Note that by clicking on the ‘ACCEPT‘ it means you’ve accepted a non-existent Admission. 3 By the time your desired institution releases its admission list, you will see both “ACCEPT” and "DECLINE" icons. 4. 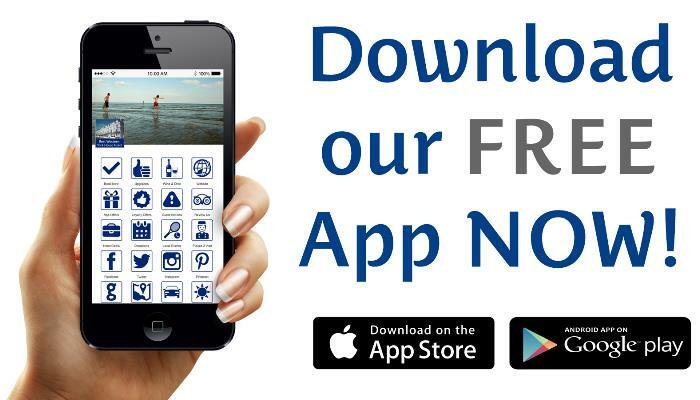 You are also not allowed to click on the ‘ACCEPT ‘ icon until you have received an admission notification from the institution of your choice. 5. To those who have already clicked on the ‘ACCEPT‘ icon, your action implies that you have agreed and accepted the Course, and Institution Choice, so you won’t be placed in the JAMB proposed CAPS MARKET PLACE. 6. Candidates should wait for their institution of choice to release its Admission list, which would change their CAPS ADMISSION STATUS from, 'NOT_ADMITTED' to 'ADMITTED' then the choice is yours whether to click on the 'ACCEPT' icon or ‘DECLINE‘ if you don’t want. 7. But if by then it still shows 'NOT ADMITTED', then youwill surely be placed in the CAPS MARKET PLACE i.e waiting for schools that couldn’t meet up with their Admission Quota to admit you on request. 8. Lastly, for those who have already clicked on the ‘ACCEPT‘ icon, all you could do to help yourself is to keep praying and hoping to get another chance, for you have automatically disqualified yourself from being returned to the CAPS MARKET PLACE if you were not later admitted.